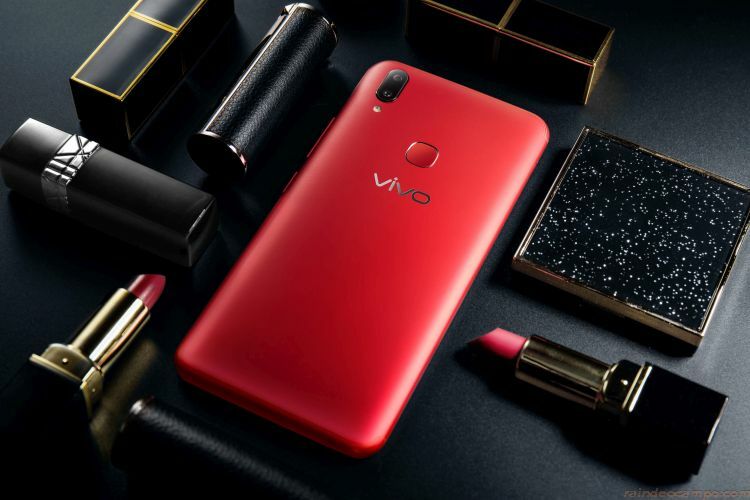 The all new Vivo V9 is painting the town RED! 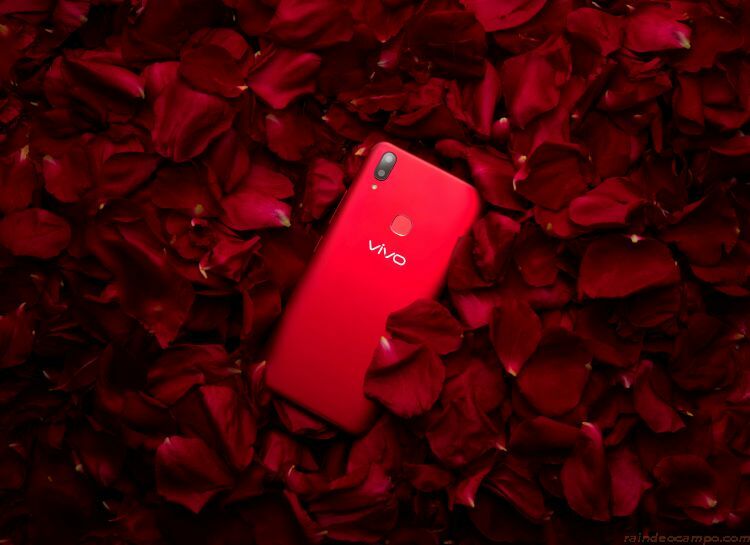 The Vivo V9 in Velvet Red is going to be everyone’s Lady in RED. But don’t you underestimate its power because the V9 in Velvet Red has the same power as its previously released Pearl Black and Gold colors. It has a 24-megapixel AI selfie camera, 16MP+5MP dual rear camera, and a 6.3-inch FullView Display with a 90 percent screen-to-body ratio—only in a more eye-catching finish. With its standout color, the Vivo V9 Velvet Red is as good as any glitzy fashion accessory. Pair it up with a monochromatic outfit, the smartphone can add a pop of color to your look. It will also go best with your outfits in green, blue, yellow, orange, and earthy hues. If you are feeling a bit more adventurous, you can wear any color you wish with your Velvet Red in hand.